Change is the only constant thing. With every new book you read, with every new city you visit, with every new experience you experience, with every new person you meet, you are never left the same . Something in you changes forever. You leave something behind and adapt to something new. It might be a lil change in your behaviour or your thinking or dressing/talking. What you were ten years back, you are no longer the same today. What you are today, you will not be same ten years from now. Some changes occur due to Time,some due to situations and some due to people who enter or leave our life. Bottom line is Change is inevitable! You will lead a better life if you are open to changes that life throws at you. 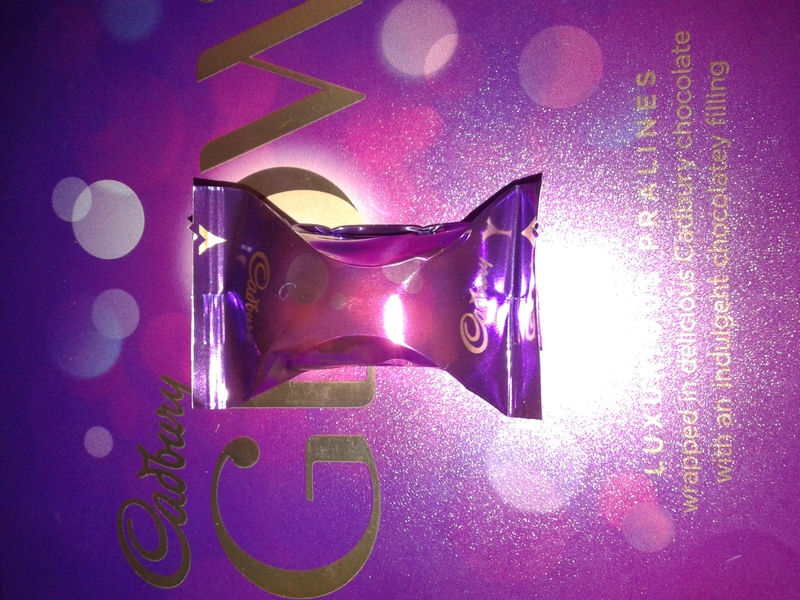 I wanted to try out Cadbury Glow the moment I saw tweets about Cadbury Glow campaign on Twitter last year. I enquired many times at near by shops/malls but nobody had heard about such a product. The product was and is available online but I was discouraged because of the price bracket. 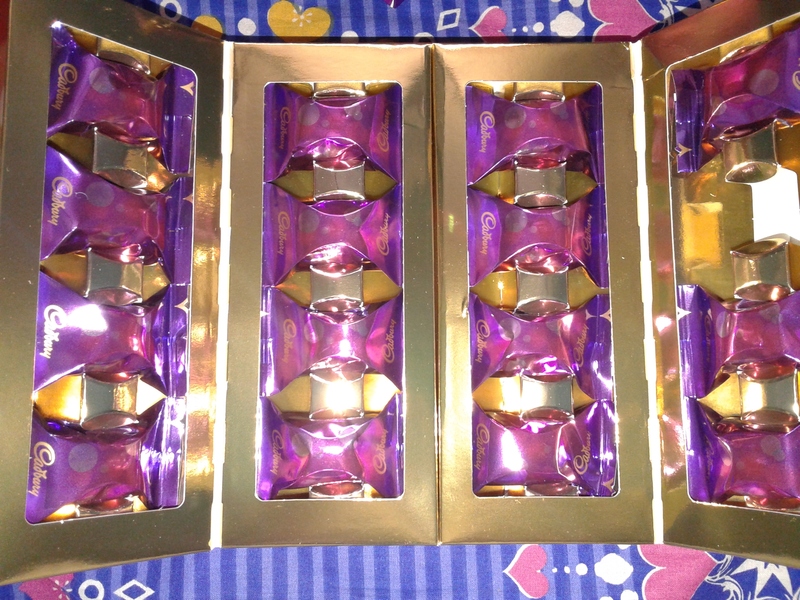 Cadbury Glow is available as 16pcs pack for Rs.400, 24pcs pack for Rs.600. 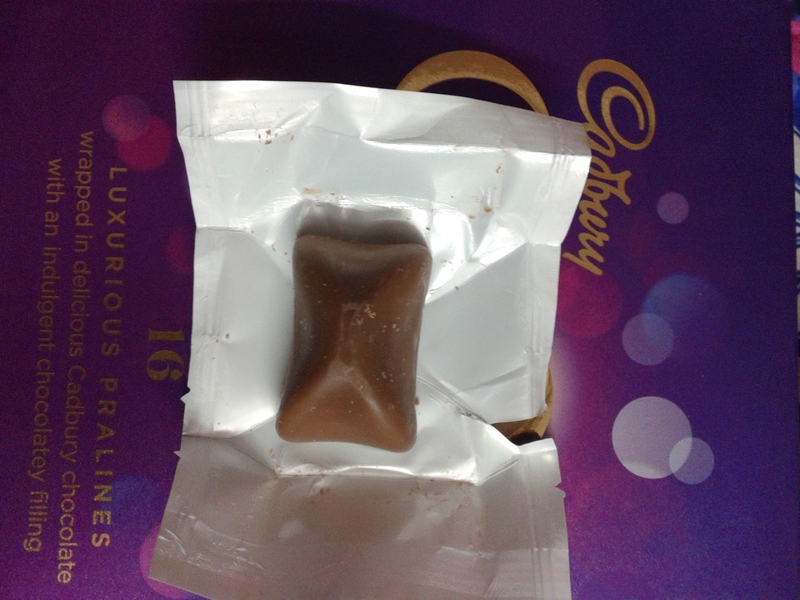 Cadbury Glow consists of three different types of Chocolate. The outer portion is hard, filled with two layers of chocolate. It’s a simple case of “Unchi Dukaan, Feenkey Pakwan”. 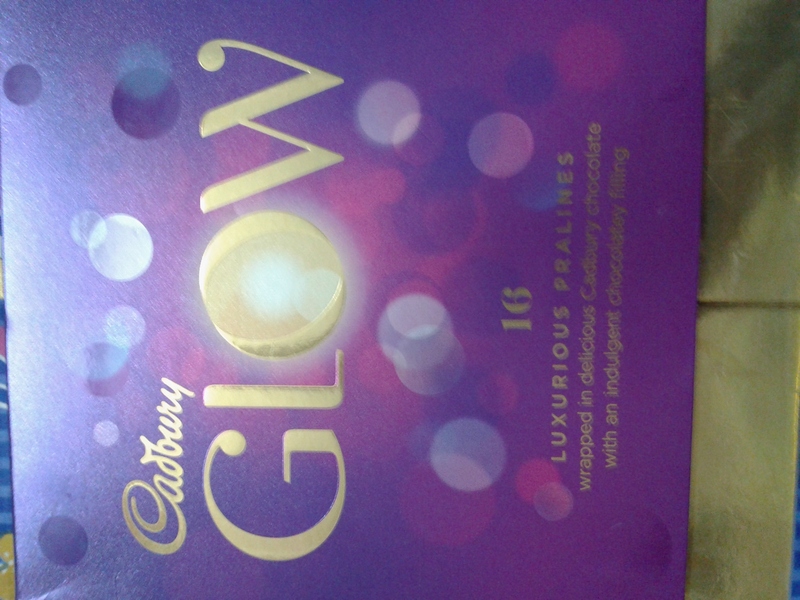 Cadbury Glow is no extra ordinary chocolate. At one point I seriously felt I am eating Cadbury 5Star. I don’t find a single reason to spend Rs. 400 on this product again. 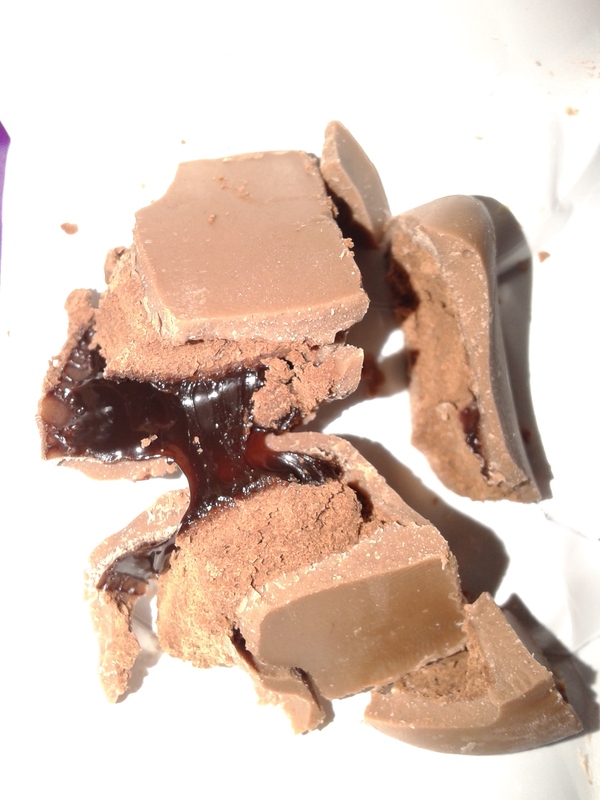 Ordinary chocolate with extra ordinary packing. To be frank, packing is much better than the product and the only reason why this product is priced so high. P.S : Buy cadbury 5Star, it’s cheap and tasty.